Zambia offers a mission experience you certainly won’t forget. Teeming with untamed wilderness and exhilarating wildlife, Zambia is a country known for “the smoke that thunders”, or Victoria Falls. 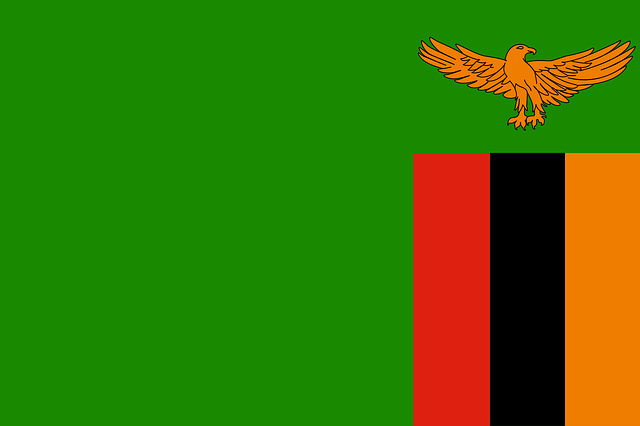 Comprised of approximately 72 different ethnic groups, Zambia is also a country overflowing with opportunity to spread the love of Jesus. The experience of serving in a nation with so many tribes, but with surprising unity, allows you to witness such a small glimpse of how God’s Kingdom works. Come have a part in established ministries here that are making huge triumphs for His glory. Zambia offers a mission experience you certainly won’t forget. 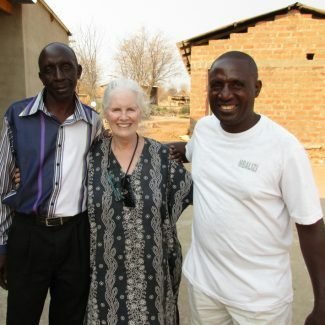 Elizabeth Ratliff has been serving in Zambia since 2005. She has been heavily involved in every aspect of prison ministry for both male and female correctional institutions.She has also worked with the children of inmates, meeting a variety of needs, such as clean water, hygiene education, cooking supplies, and so much more. She has also helped at a local preschool and community school. Elizabeth continues to serve in Zambia where she works constantly to reach her goal of spreading the Gospel in every province of the country.